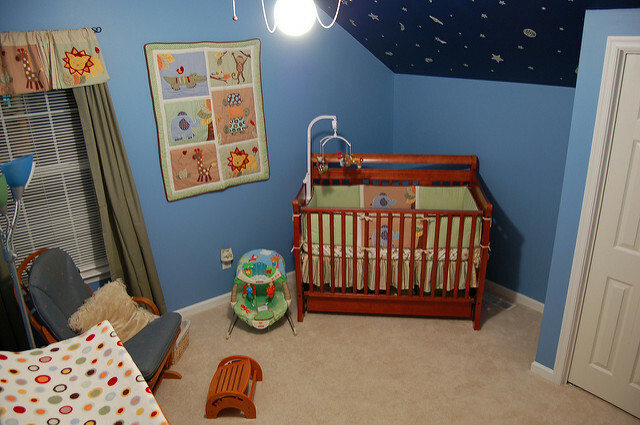 Share the post "Tips and Tricks: Create a Calming Nursery"
Congratulations on your new baby! We understand how excited you are and you’d like all the best things that you can provide to your child, including a safe and calming nursery room to ensure that he will get ample rest. It can be a hard task and will actually require you to consider a handful of important things, and a long shopping list, for you to efficiently achieve the type of room you’d like your child to stay in. You probably have visions, especially if you have stalked several ideas on Pinterest. But in order for you to confirm whether your plans will really work, here are some ideas to help you perfect your child’s safe haven. Although orange and red are vibrant and fun to incorporate on your child’s nursery theme, these are actually too bold, it gives your child that “energy” to become active. Well, it is fun to see your child do a lot of things, even if he’s just a baby. However, it can be an issue afterwards, especially during bedtimes. Light colors, such as blue, white, pink and green are more calming and help encourage rest. Yea, you’d like to hang a lot of pictures on the wall, have a mural on one side, add a lot of storage boxes for the toys and clothes – although these will undoubtedly make the nursery Pinterest-worthy, it actually contradicts the goal of having a calming nursery. Get a huge cabinet that can handle all the clutters. You can also find multi-functional furniture – one that can be used in several ways, such a changing table that will work as a dresser, too. It is important that the nursery gets natural light, however, you have to understand that it is also important to make the room a bit dim especially if your child has to take a nap during daytime. Because of that, a good window treatment must not be forgotten. We suggest blackout curtains, shutters and blinds are your best options. Your baby will probably spend hours on his crib, not only when he’s sleeping but also while playing, so make sure that you choose a crib that is made of natural materials and has passed the safety standards. Additionally, although mattresses and comforters look relaxing, these are actually among the top causes of SIDS. Make sure that you choose the materials carefully, and skip the frilly designs. 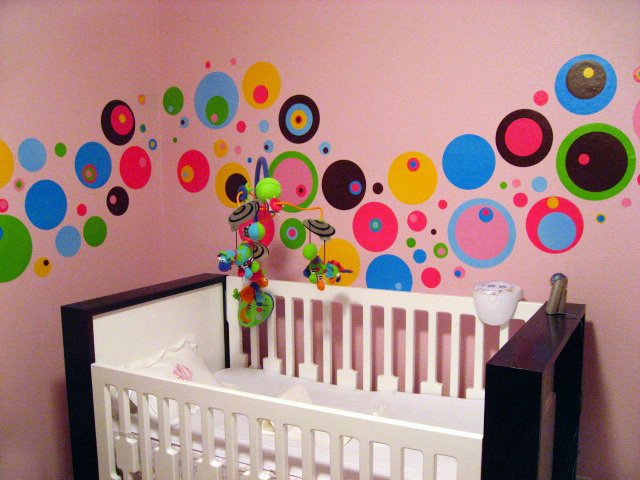 Start Designing your Child’s Nursery! Carefully plan your shopping list and set a budget so that you won’t feel stressed trying to achieve a functional, calming and beautiful nursery for your baby. It is even an amazing bonding activity that you can do with other family members, especially your husband. 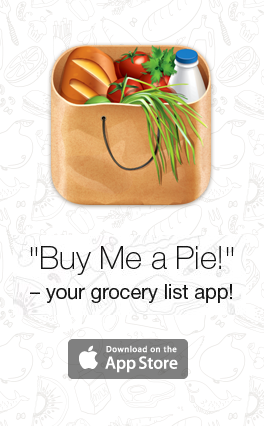 Always take your shopping list with you whenever you go out. Also, plan few months before your baby comes out of your tummy so you won’t rush things that might lead to wrong materials, opposing the idea you’d like to achieve.